“I know,” Anders said quietly. Sebastian expressed his passionate disapproval, but Caleya promised him that she would deal with Anders appropriately later. The warning look in her eyes seemed to be enough to appease him for the moment, but it wouldn't last. 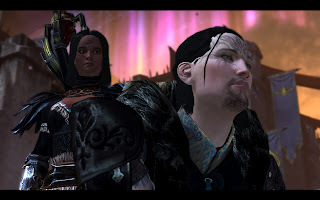 Merrill thought Caleya was allowing Anders a chance for reparation as she’d done for the elf after Mardelle had exiled her, but Caleya’s reasoning was far more practical than that. They were wading into battle and she needed all the assets she could get to make it through this battle and ensure that Kirkwall survived the war that would not be far behind. She stood in the Viscount’s office. Her office. Knight-Captain Cullen was there, along with Guard Captain Aveline. And Anders. 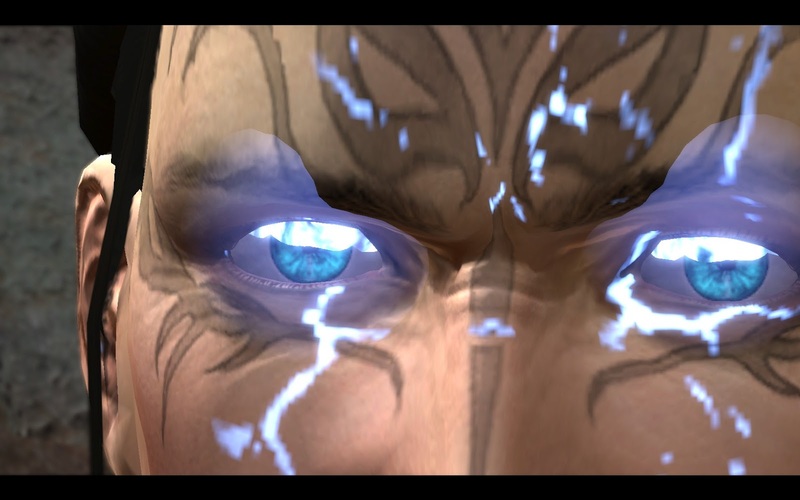 “I will not allow this!” Vengeance shouted, menacing his staff at Caleya. Vengeance lowered the staff and cocked his head in curious suspicion, but said nothing.